Lets look at a useful phone app called Muthoot Blue. 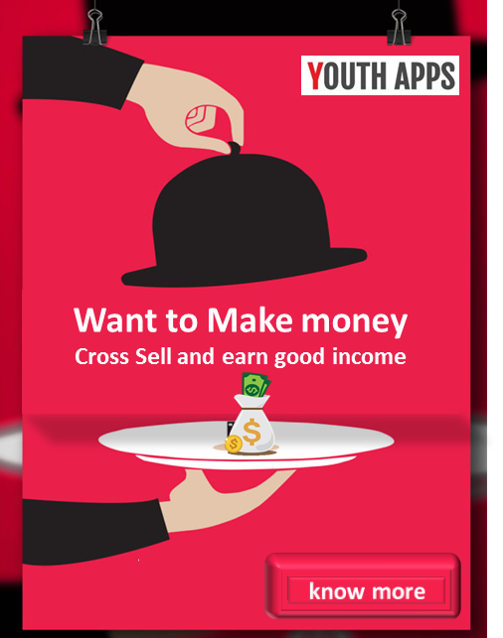 This app has been released by Muthoot Pappachan Technologies Finance. The app description in Google Play read as, Welcome to Muthoot Blue app, your one stop solution to avail services provided by Muthoot Fincorp Limited, India’s leading non-banking financial company. Muthoot Blue comes with a clean and simple user interface, designed to deliver an excellent user experience and service. For existing customers of Muthoot Fincorp Limited,Muthoot Blue eases most of your servicing needs such as loan account details, loan statements, interest and principal remittances etc. Location - We will need this permission so that we can show you the maximum Gold Loan rate available in your area and also to locate the nearest Muthoot Fincorp branches to be able to serve you better. Muthoot Blue is our commitment to serve you better and we will always strive to maintain the trust you have placed in us. Muthoot Blue has been installed between 5,000+ times by users at the time of this review and has an average rating of 4.7 in Google apps store. Muthoot Blue app size 21M and can be installed on any Android device running version 4.2 and up.